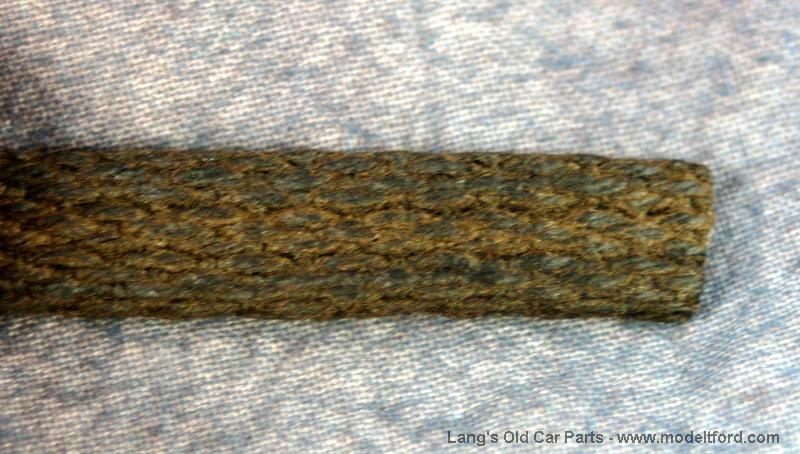 Radiator shell lacing. 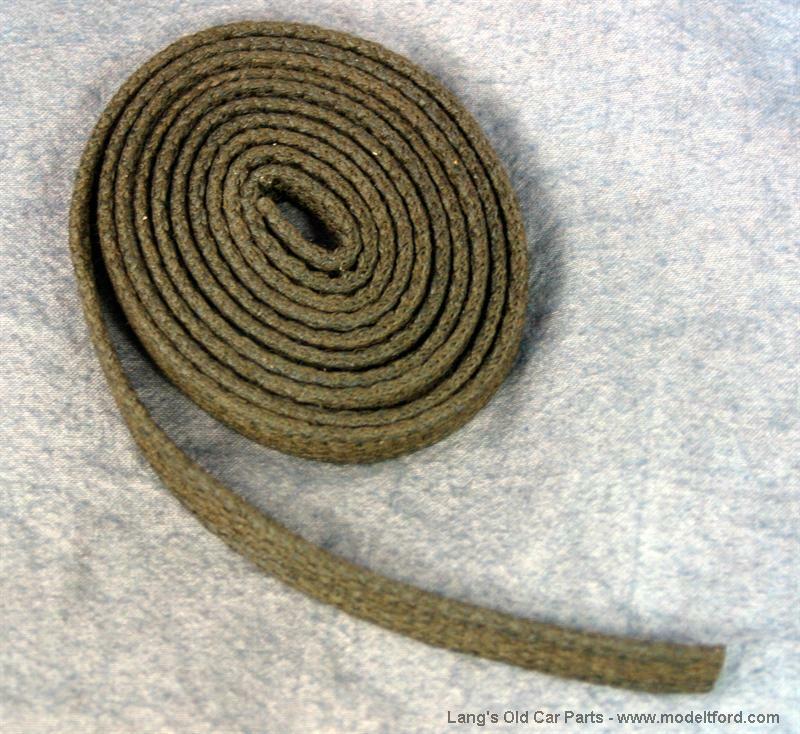 3/8" wide flat woven lacing. 60" long. Threads through the holes in the radiator shell and protect hood from being scratched.